First thing you should know is that the only currency in Serbia is Serbian dinar – RSD. Another important information is that Serbia is among the cheapest countries in Europe. When it comes to accommodation – daily rent for average apartments is between 20 and 30 euros (if they are in the city center). You can find even cheaper apartments in other parts of the city. When it comes to hotels, price is very different between differently rated hotels. The most expensive are 5-star hotels. You can check top five here. Average price per night for one person is between 80 and 110 euros. People in Belgrade mostly use buses and trams for daily rides. All parts of the city are very well connected so it’s easy to travel by public transportation. The price of the bus ticket is about 1 euro – very economical for you pocket, isn’t it? And you can even use your credit card in the bus to pay for your ticket, which makes it even easier. Another economical transportation option to use in Belgrade is CarGo. It’s the Serbian version of Uber, and average ride through the city will cost about 4-6 euros. Just instal the CarGo application and you’re good to go! You can also use a regular taxi, it will cost you from 8 to 10 euros. Have in mind that when you’re traveling from the airport to your accommodation that the price will be a little higher for each option. Belgrade, and Serbia in general are very famous after our delicious food, and special dishes like pljeskavica or ajvar. Make sure to try those once you’re here. Prices in restaurants are also lower than in other European cities. So, average cost of a full meal for one person will be between 10 and 15 euros. If you’re looking for something cheaper, check out fast food places. You’ll pay for a meal there between 3 and 7 euros. On the other hand, if you enjoy cooking, make sure to check our green markets. Groceries in Serbia are organic, cheap and produces by farmers from villages in whole Serbia. If you’re fan of bars or coffee places, good news – price of coffee in Belgrade is between 1 euro and 3 euros. Price of beer and other alcoholic beverages depends very much on where you buy it. For example, in a store you can shop for can of beer for less than a euro, but in a bar the price is about 1,5 euros. Cocktails are from 5 to 15 euros, depending on a place and on a cocktail you want. Talking about bars – did you know that it’s allowed to smoke in almost all bars in Belgrade? Same is for clubs and even restaurants (there are non smoking areas, too). Also, the price of cigarettes is way cheaper than pretty much anywhere in Europe. They cost from 2,5 euros to 4 euros (tops!). 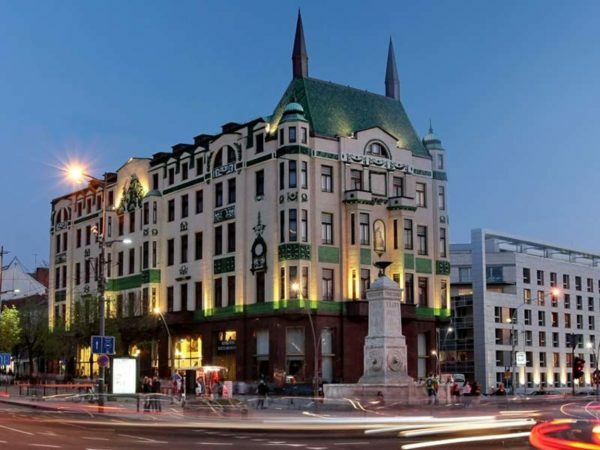 While in Belgrade, check out – nightlife. That’s what we’re famous for, party hard all-night-parties. Belgrade has a lot to offer, from mainstream clubs and splavs (splav – club on a river, usually they’re only open during the summer season). There is something for everyone’s taste, so make sure to book a club and have a party hard night! WhatsApp us on +38162337700 for reservations, recommendations and more info. 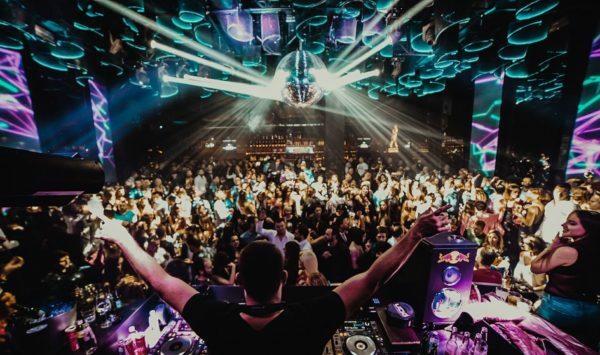 When it comes to clubs, average cost of VIP table is about 300 euros (since you’re obligated to take two bottles of premium drink – in every club). For high seats table the price is about 100 euros (you’re obligated to take one bottle). And there is always an option to take a regular bar table without any requirements for the bottles. Here you can check price list for beverages in the club. 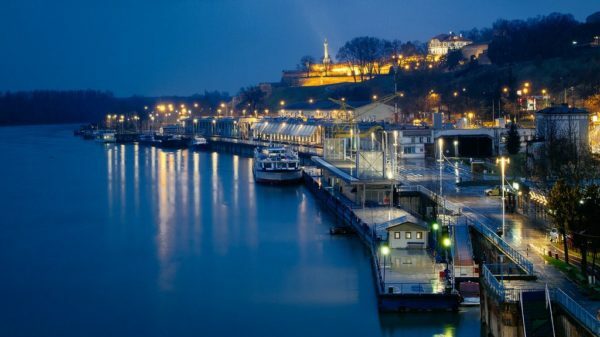 Belgrade is a city that can offer a lot, and it can satisfy anyone’s taste. Hospitable, urban and modern, fast and gorgeous, “The New Berlin” as some refer to it because of its glorious nightlife. So, take your passports, book a ticket and meet this beautiful and amazing city!